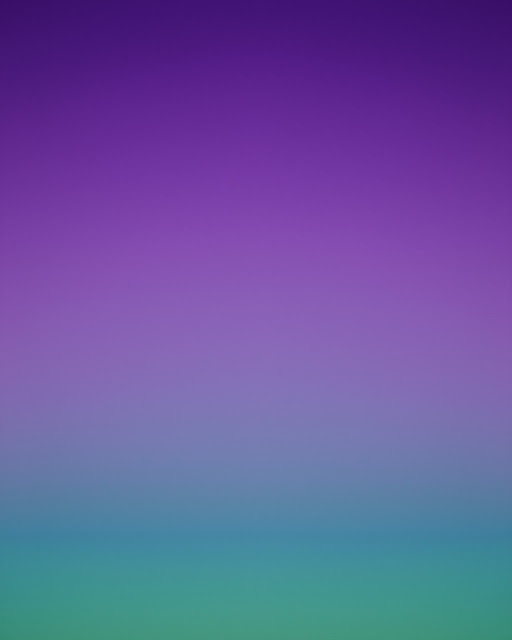 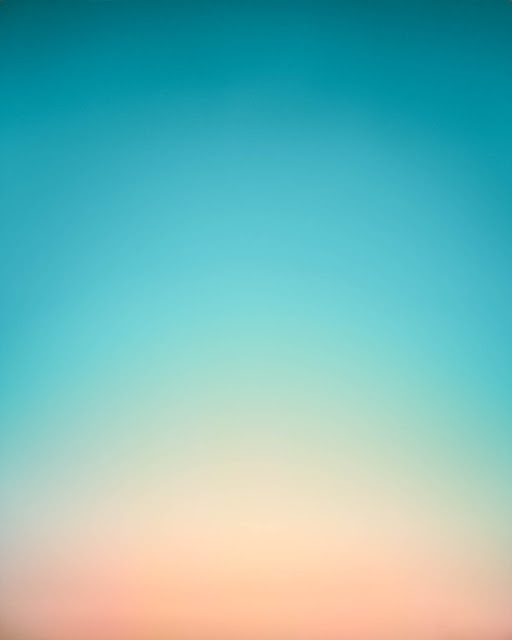 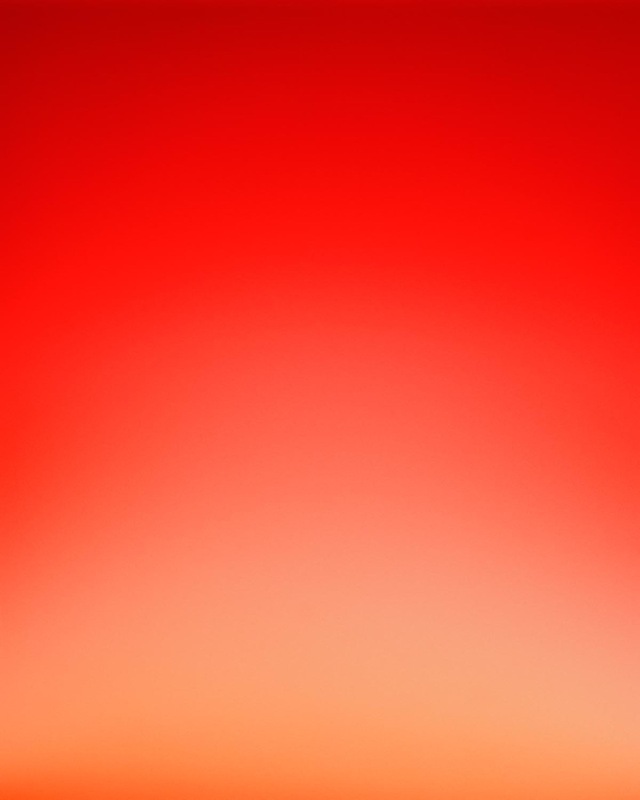 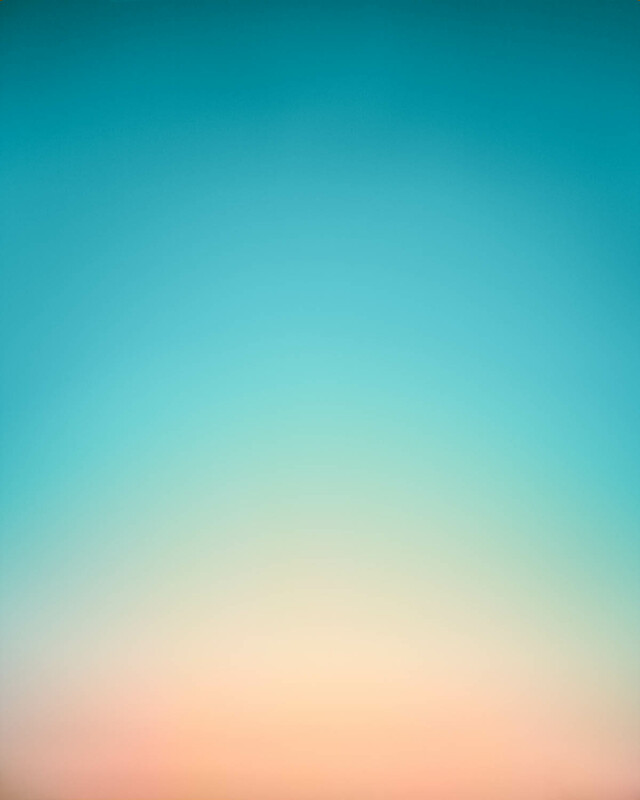 Anyway, these skyskapes by Eric Cahan are just so beautiful. 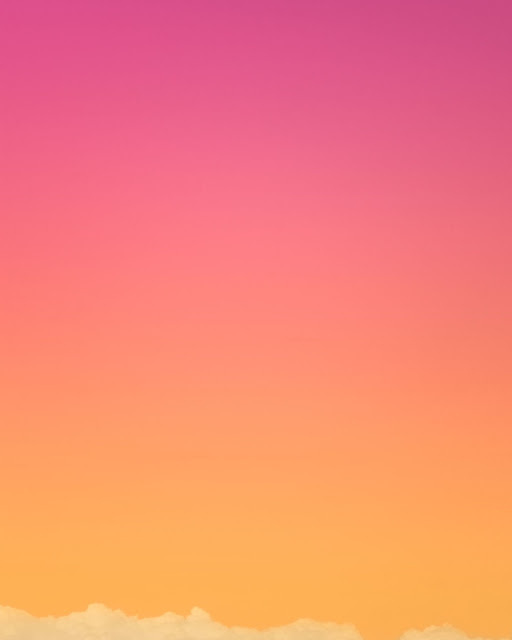 The colors are so vibrant and look like they could have been inspired by Rothko paintings. 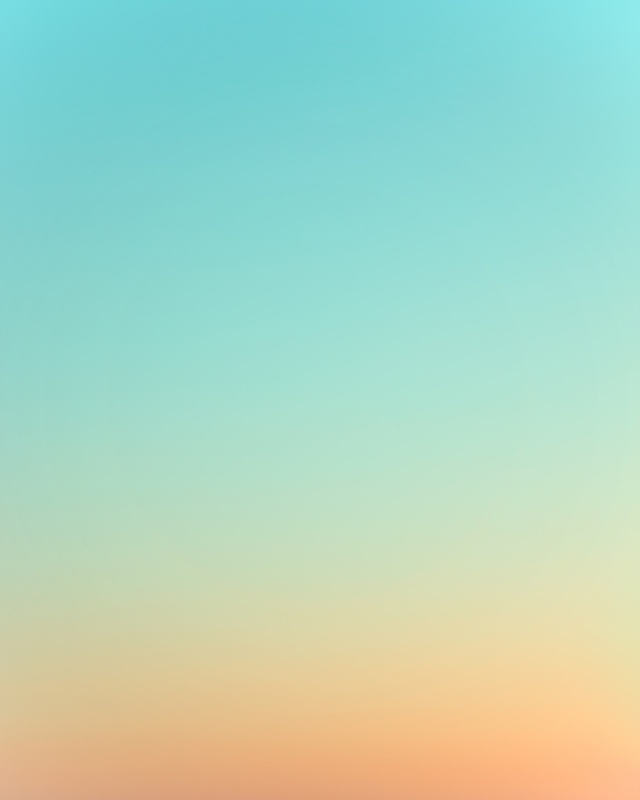 When I look at them, my heart swells a little. Maybe she's right and all I needed was a little bit of color.